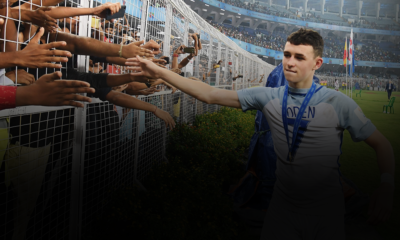 With the U17 World Cup going on, it’s as good a time as any for the spotlight to be shone on the football stars of tomorrow. The joy of tracking young stars as they progress through the ranks and attempt to make their mark in the world of football is great as we at Outside of the Boot can firmly attest to. Clubs worldwide also keep a keen eye out for young footballers who they think could rise to the very top. After all, which club wouldn’t want to make a star as opposed to buying one? Youth football aficionados often herald players as the next big thing but judging the quality of players and the ceiling of their potential in the embryonic stage of their footballing journey is a tough task. The making of a footballer is often dependent of a number of small factors, some out of their control. 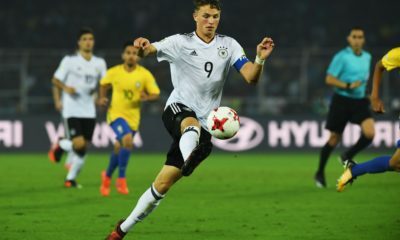 Thus, making a list of the top 10 teenage wonderkids is no mean feat. 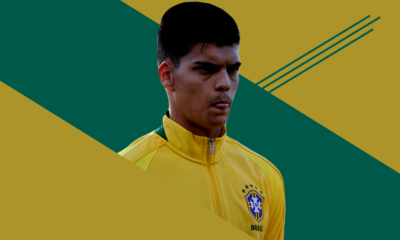 That’s just what YouTube channel, Football Daily have done in the above list with some prominent Talent Radar participants such as Breel Embolo, Gabriel Barbosa, Martin Ødegaard, Ezequiel Ponce, and Youri Tielemans making the cut.